Serving Corpus Christi, San Antonio, Laredo, Edinburg, McAllen, Victoria, Alice, and the Surrounding Areas. 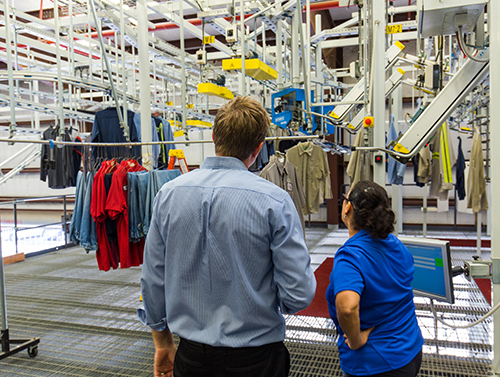 Brite Star is a locally-owned family business providing uniforms, mats, and linen service in South Texas since 1955. Being local and family owned in the service business makes a world of difference. We are very good at what we do. And our customers throughout South Texas will vouch to that fact. 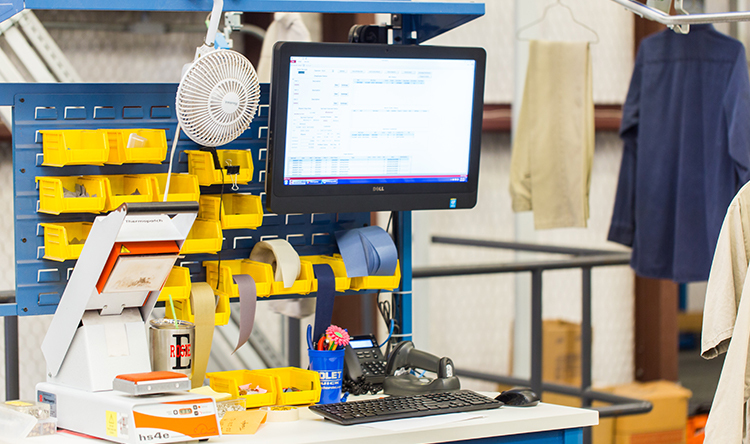 Brite Star specializes in custom uniform programs that help our customers project a professional image, maintain positive employee morale, and provide for a safe workplace. Our services also include mats, shop towels, kitchen towels and aprons, microfiber products, mops, and restroom services. Hands-on attention to details by top management along with a team of courteous and well-trained service specialists combined with the latest technologies have enabled Brite Star to provide a level of service our chain-company competitors simply have been unable to match. It’s amazing what you can do when you work at it really really hard. 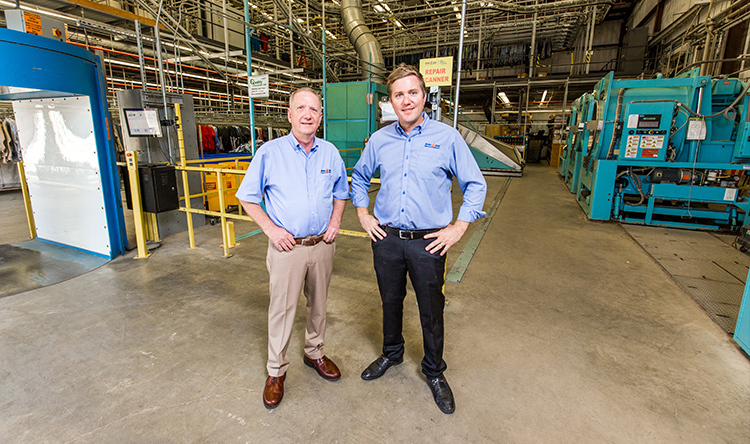 Brite Star second & third generation owners, Robert & Richard McIntyre, shown in Brite Star’s high-tech uniform plant. READ MORE about Brite Star’s owners. Over the past few years, we have invested heavily in time and money to develop a system to perfect the level of service we provide our customers. 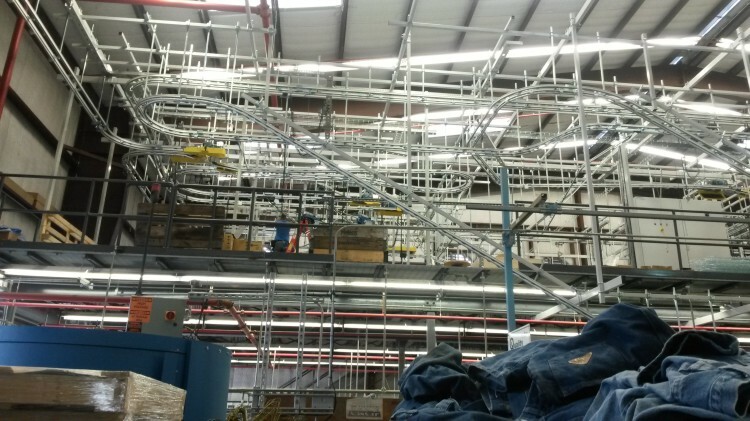 A key component of our system is Brite Star’s exclusive Star Track Guaranteed Delivery System. 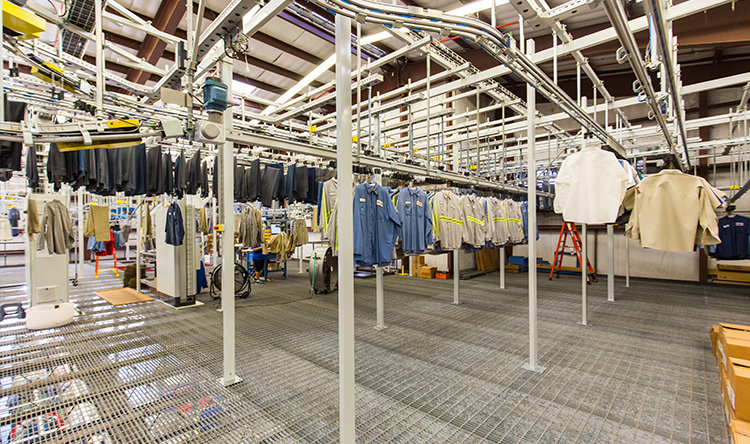 We are very proud of the fact we were the second company in the world to use UHF-RFID chips in a fully automated uniform sorting system, second only to Disney World in Florida.